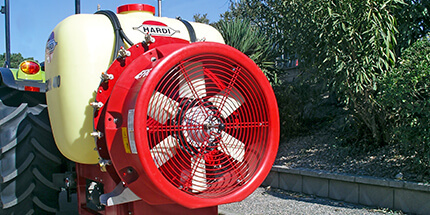 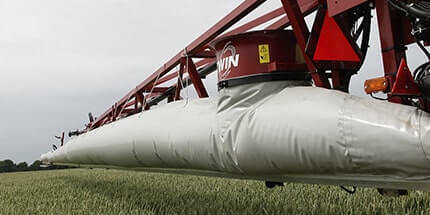 400 / 600 / 1000 / 1200 l.
HARDI mistblowers lets you spray without compromise – all your different crops. 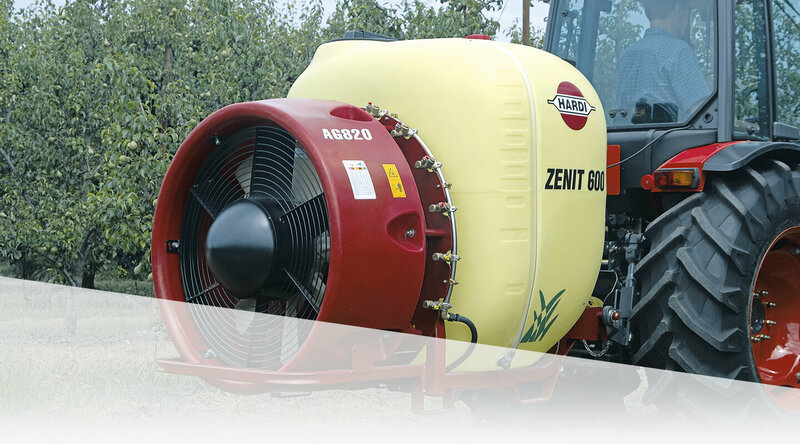 Whatever you grow – from small bushes to large tree plantations. 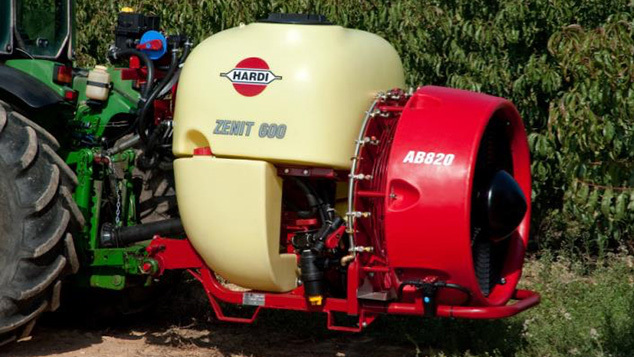 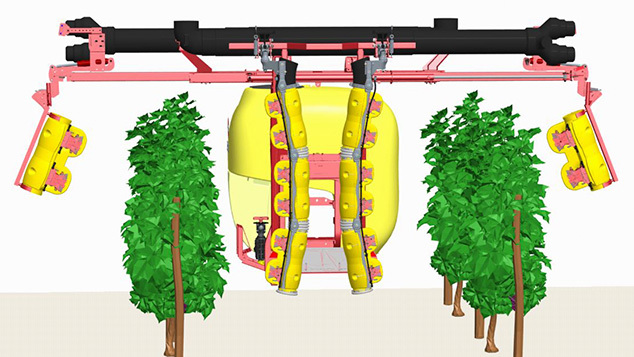 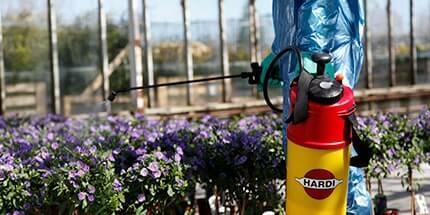 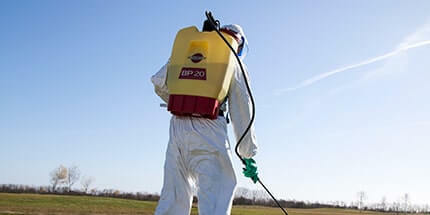 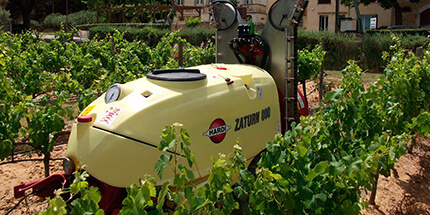 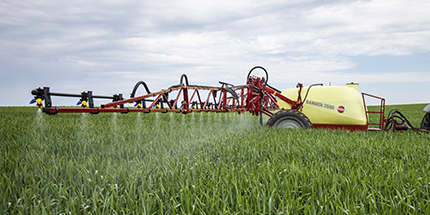 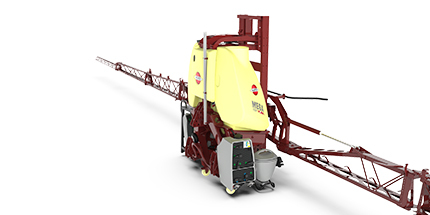 Benefit from the expertise gained with HARDI’s many years of worldwide experience in orchard spraying. 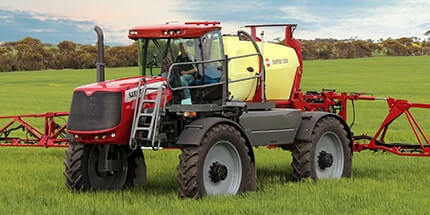 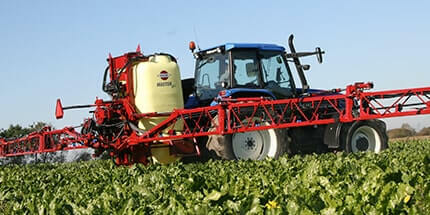 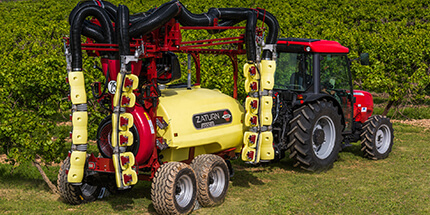 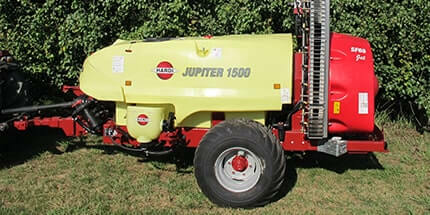 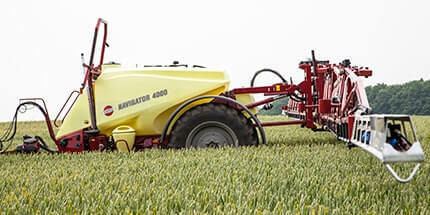 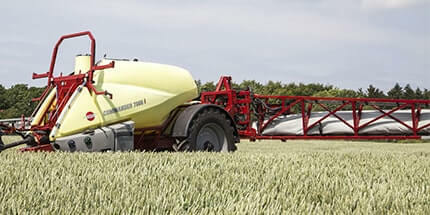 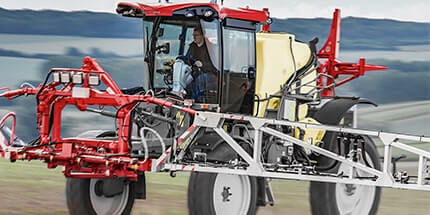 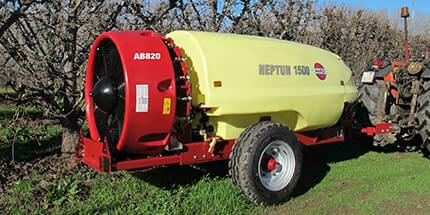 Everything from tank design and built to the latest electronic control systems is reflected in our sprayers. 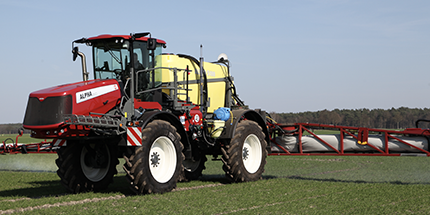 The OP15 as well as OP35 and OP55 are same application technology in the entire OPTIMUS application family. 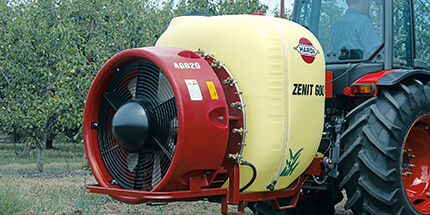 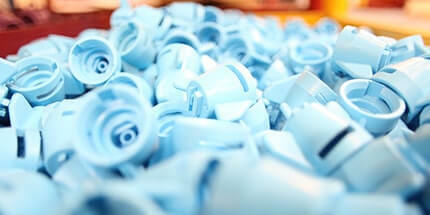 It is based on the same spraying devide in hydro pneumatic as well as in pneumatic applications. 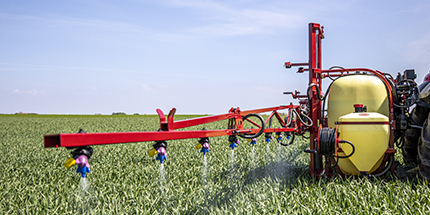 The main difference between OP15, OP35 and OP55 is the air supply drop leg that drives the droplet to the targeted plant.